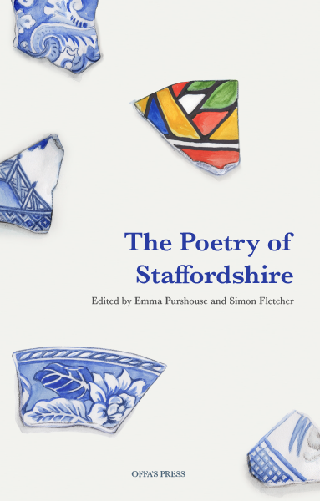 Emma worked with poet Simon Fletcher to bring together and then edit the poems in this collection on the theme of Staffordshire. The contents are as wonderfully diverse as the county itself. The book includes poems by Carol Ann Duffy, Jean Sprackland and Bert Flitcroft (The Poet Laureate of Staffordshire).